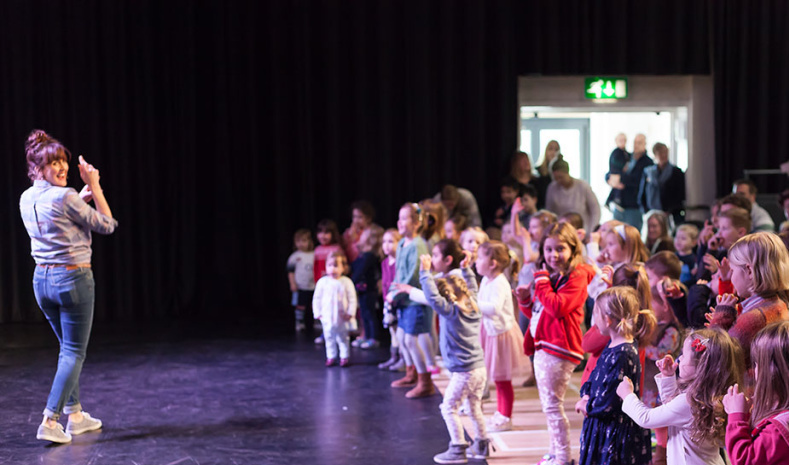 We were delighted to have a visit from CBeebies star, storyteller and performer Katy Ashworth at our Nursery, Infant and Junior School Open Day last month. Katy hosted an interactive singing and dancing show and met girls, boys and parents. You can see all the individual photos taken with Katy after the event on our Facebook page. Katy is a longstanding CBeebies favourite. Her career in children’s presenting and entertainment has taken her to all corners of the world to make children and their parents laugh and learn through song, story and games.